The chief of staff of Israel's military (IDF) told Saudi Arabia's Alaf newspaper in an unprecedented interview that his country is ready to share intelligence on Iran with Riyadh. "With [US] President Donald Trump, there is an opportunity for a new international alliance in the region and a major strategic plan to stop the Iranian threat," Lt. Gen. Gadi Eisenkot, chief of staff of the Israel Defense Forces (IDF), told the paper. "We are ready to exchange experiences with moderate Arab countries and exchange intelligence to confront Iran." When asked whether Israel had recently shared intelligence with the Saudis, Eisenkot said: "We are ready to share information if necessary. 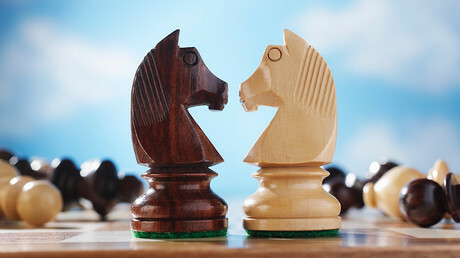 There are many common interests between us..."
The military official added that Iran was the "biggest threat to the region," Haaretz reported, also saying that Tel Aviv and Riyadh were in full agreement about Iran's intentions, and noting that Israel and Saudi Arabia had never fought each other. Eisenkot went on to say that Israel's security situation had never been as good as it is at present, claiming that was why "we are highly regarded by the moderate countries in the region." He then accused Tehran of trying to destabilize the region by building weapons factories and supplying advanced arms to terrorist groups throughout the Middle East. "Iran seeks to take control of the Middle East, creating a Shiite crescent from Lebanon to Iran, and then from the Gulf to the Red Sea," Eisenkot said, when asked about Iran's intended goal. "We must prevent this from happening." The IDF chief also stressed that Israel had no intention of launching an attack on Lebanon's Hezbollah movement, despite what he believes is Iranian provocation. "We see Iranian attempts at bringing about an escalation, but I don't see a high chance for this at the moment," he said. The Saudis and Israel do not have diplomatic ties with one another, and the interview marked the first time an Israeli chief of staff has been interviewed by a media outlet in Saudi Arabia. 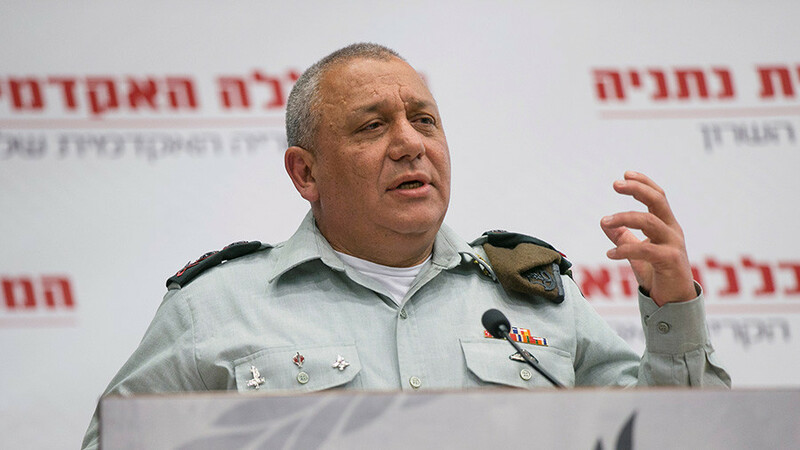 Eisenkot's remarks come despite the IDF chief saying in August 2015 that Iran was not the biggest threat to Israel, instead naming Hezbollah and Hamas as the most immediate threats to Israeli security. Tel Aviv and Tehran have been arch enemies since Iran's Islamic Revolution in 1979. At that time, the new Iranian government refused to recognize the legitimacy of the Jewish state and cut diplomatic ties. 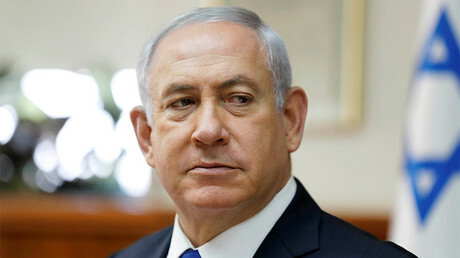 Iran accuses Israel of oppressing Muslims, backing anti-Iranian groups, and conducting covert operations on Iranian territory. Israel, meanwhile, has been at the forefront of those accusing Iran of developing nuclear weapons and blames it for supporting Shiite armed groups such as Hezbollah. Tehran has repeatedly threatened to destroy Israel, with Iranian army chief Maj. Gen. Abdolrahim Mousavi stating in September that the Jewish state could cease to exist within the next 25 years. Iran's supreme leader, Ayatollah Seyed Ali Khamenei, expressed a similar sentiment in December 2016. The power struggle between Riyadh and Tehran, meanwhile, appears to have dragged in Lebanon, whose prime minister, Saad Hariri, resigned on November 4 in a televised statement recorded in Saudi Arabia. His unexpected departure from office has led to speculation that he was coerced into stepping down. Lebanese President Michel Aoun said on Thursday that Hariri is being detained in Saudi Arabia alongside his family, calling the move an "act of aggression." In his resignation speech, Hariri attacked Iran and Hezbollah for spurring conflict in Arab states, and said he feared assassination. Saudi Arabia has also accused the Iranian-backed Hezbollah of "hijacking" Lebanon's political system. However, Hezbollah's leader has accused Saudi Arabia of declaring war on the group as well as on Lebanon, claiming Riyadh detained Hariri and forced him to resign in order to destabilize Lebanon. “It is clear that Saudi Arabia and Saudi officials have declared war on Lebanon and on Hezbollah in Lebanon,” Sayyed Hassan Nasrallah said in a televised speech last week.